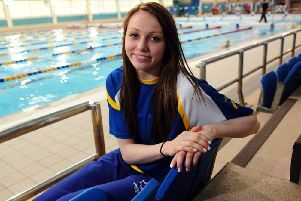 Swimming sensation Sophie Taylor has pulled out of the upcoming World Championships and announced that she is taking a break from the sport. 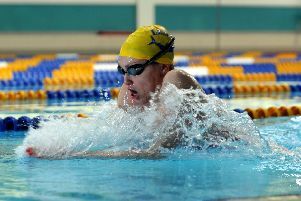 Harrogate swimmer Sophie Taylor has switched training bases ahead of her first appearance at a World Championships later this year. 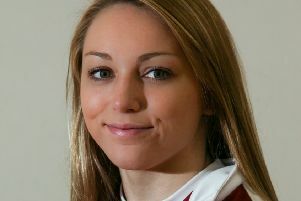 It took little over 66 seconds for Sophie Taylor to pronounce herself as the new sweetheart of British swimming. 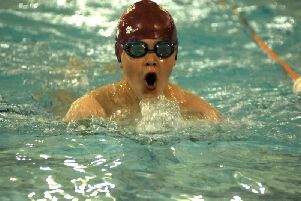 The Harrogate star swam into the record books on Monday night with a quite sensational performance in the 100m breaststroke at the Royal Commonwealth pool. 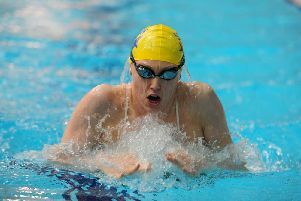 Harrogate swimmer Sophie Taylor broke the British record as she surged to gold at the Commonwealth Games on Monday night. 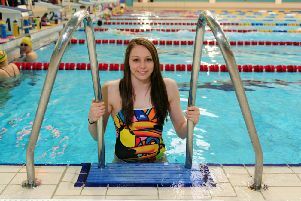 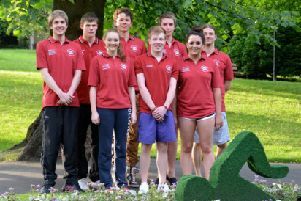 Young Harrogate swimmer Sophie Taylor has earned selection for this year’s Commonwealth Games in Glasgow. 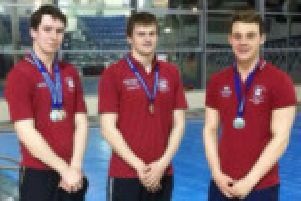 The 2014 Yorkshire Championships held at the John Charles Aquatic Centre Leeds proved yet another satisfying meet for Harrogate Swimming Club’s head coach Ian Spencer. 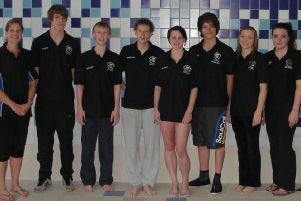 Ponds Forge was the venue for the team of swimmers from Harrogate District Club who travelled to Sheffield on the last weekend of January to compete in the ASA National Zonal Swimming Meet North. 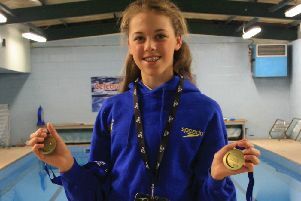 Golden Sherburn High School pupil Jemma Aylesbury carved out success at the British National Swimming Championships in Sheffield. 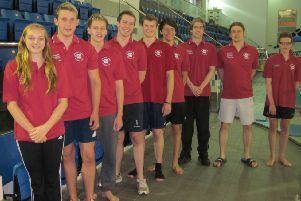 Ponds Forge Sheffield will be the venue for the British National Youth Swimming Championships, and Harrogate Swimming Club’s performance squad are looking to make their mark in the pinnacle of their season. 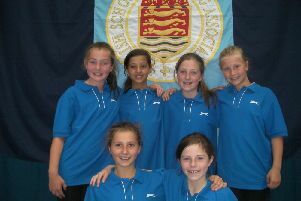 Highfield Prep School, part of Harrogate Ladies’ College, celebrated their swimming team’s success at the National Primary School Championships. 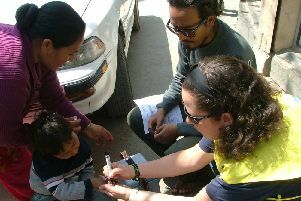 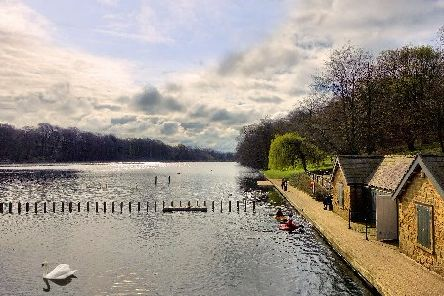 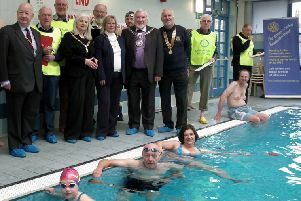 A Knaresborough Rotarian has triumphed in her first open water swimming challenge to help in the battle against polio. 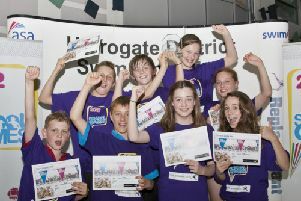 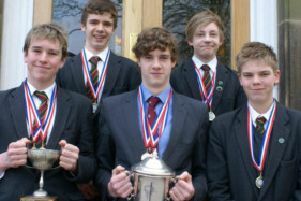 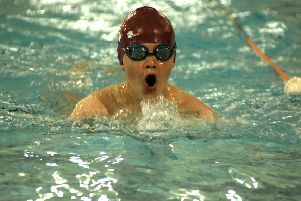 Just two days before the Olympic Torch entered North Yorkshire for the first time, schools from all around the county were taking part in North Yorkshire’s own Olympic inspired event.